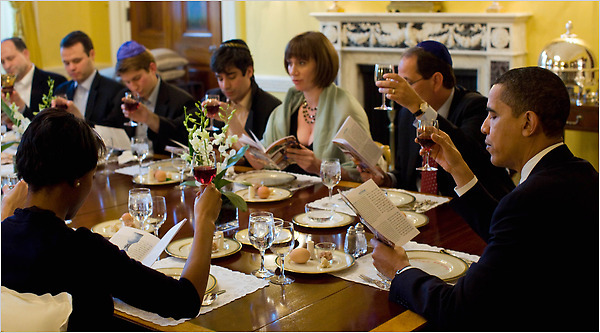 Are You Going Home for the Seder? 1. Refer a friend who's staying on campus to the seder. Click here . Or just sent them to our website. 2. 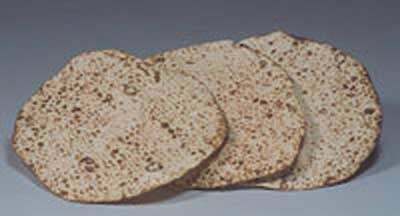 Don't come home empty handed, bring your family some authentic hand baked shmurah matzah. Stop by Chabad House and get you nice box. It'll fit nicely in your backpack, and they'll love you even more!